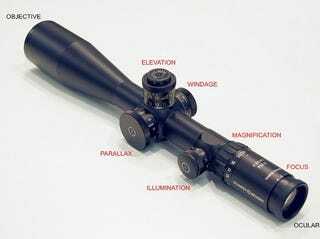 Anyone have strong opinions on good rifle scopes or perhaps where to look to find them cheaply? I might get one as a Christmas present to myself if the family doesn't get me one. Leaning towards Nikon scopes because of their great ballistics website. This $400 Monarch seems promising. At 1000 yards a 3x9 is a little tough to use for distance shooting so I figured it was time to graduate.